A gradual approach to a new running program is essential to avoid injury. If your latest goal in the quest for fitness is an attainable running program, you are in luck. Whether it is for running your first road race or simply to take up a lifetime activity for health reasons, a careful, well-planned approach to a running routine will be key. Running is a lifetime activity. A steady, systematic plan that gradually increases your time and effort, while avoiding injury, is the path to achievement. Beginning runners may find that running twice a week is a very good way to start. The body has time to recover between each run and adapts to the increase in the stress. There is a tremendous amount of stress that is applied to the body with every step of a run and this stress needs to be absorbed by your bones, ligaments, tendons and muscles of the lower body. This is particularly true of your knees, ankles and feet. Be gradual in your approach to a running program to help avoid any setbacks. 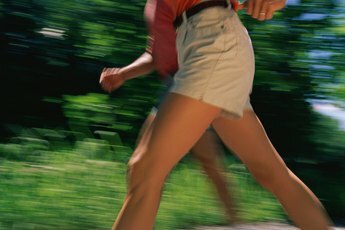 Walking is the safest first step to preparing your body for running. 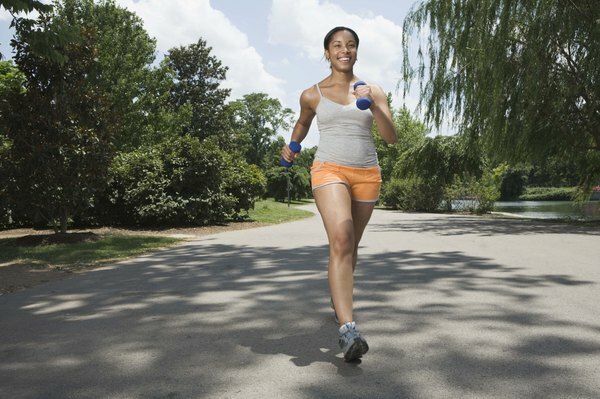 A brisk walk of 1 to 2 miles will start to strengthen your lower body to begin preparing for the running motion. A gradual addition of walking on an incline or stairs will help to speed up your body’s ability to handle the stress of running. The reason walking helps prepare the body is because walking can generate twice the force of your body weight on your lower legs and feet. Walking will strengthen this area to prepare yourself for running. Jogging is the next step in the process. Once you have spent two or three weeks of walking twice a week, your body is ready to start moving into the running phase. Start by only jogging the same distance that you were walking. Follow your same route and gradually increase the distance you actually spend jogging. Do not be discouraged if you cannot cover the entire route without walking from time to time. The key is still to be gradual in your approach. Head to your local running shoe store and speak with an expert about the type and style of running shoe that is best going to suit your needs. This is an important aspect to beginning any running training program. Everyone’s feet are different. The size and shape of your foot are not the only factors involved. You need to have an expert evaluate the way that your foot strikes the ground as you are walking or running. This is going to determine the way in which your feet absorb the stress of the body to be more comfortable and avoid injury. Michael Winchell has been writing fitness-related articles since 1993. He has a Master of Science in exercise science from University of Central Florida and has been certified by USATF Level II. Winchell is also an accomplished theater actor Off-Broadway in New York. 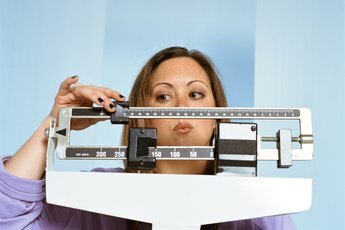 Is it Better to Run or Walk to Lose Weight? 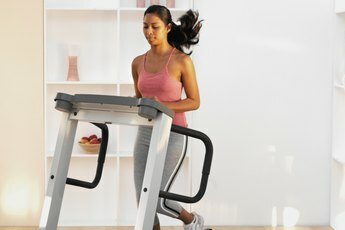 Why Is Jogging Important for Cardiovascular Fitness?